Stitches and The Game have been an ongoing source of news lately. 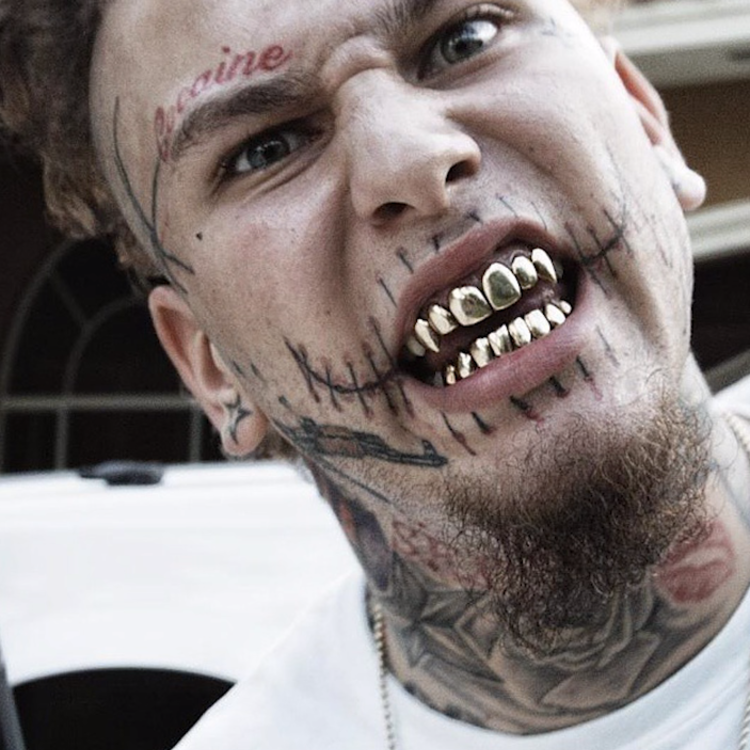 The Miami-based rapper has been pestering The Game for a minute now, starting with some fabricated DMs that Stitches claimed were sent by The Game. He's sort of like a fly that keeps buzzing around your ear, but you can't seem to swat away. Recently, Stitches decided to camp outside a night club that The Game was at, after they refused to let him inside the venue. He apparently wanted to fight the rapper. Instead of The Game getting punched out though, Stitches was punched out. Stitches has gone on to call it a sucker punch, and is now demanding a "fair" fight from The Game. Since getting jumped by his own crew three days ago, Stitches makes a return today with a diss track aimed at The Game. In the song, he addresses his own squad setting him up and the altercation outside the club, and says he feels bad for The Game's kids, who he claims will lose their father.